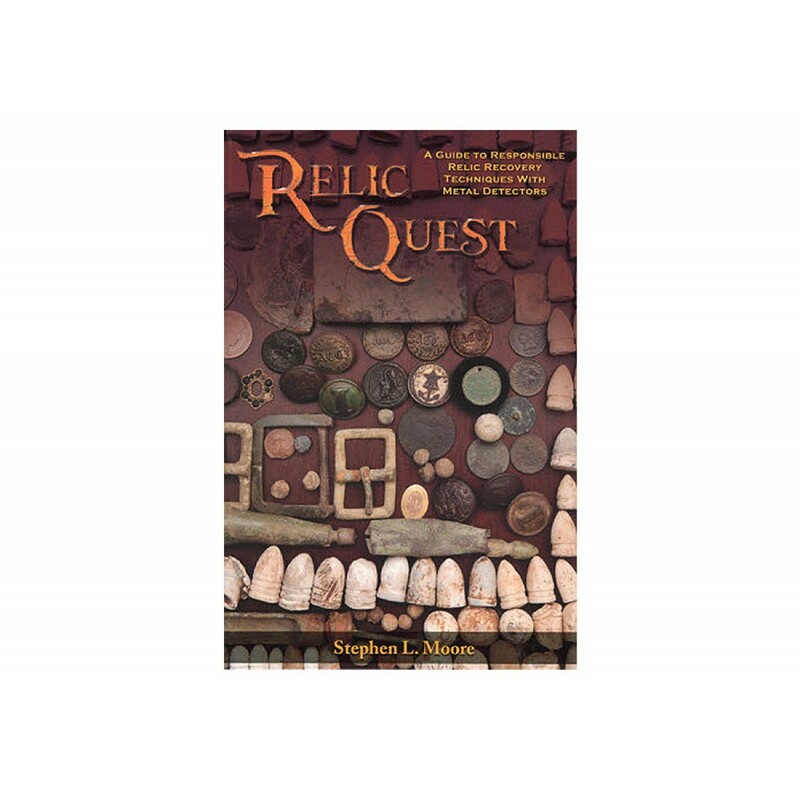 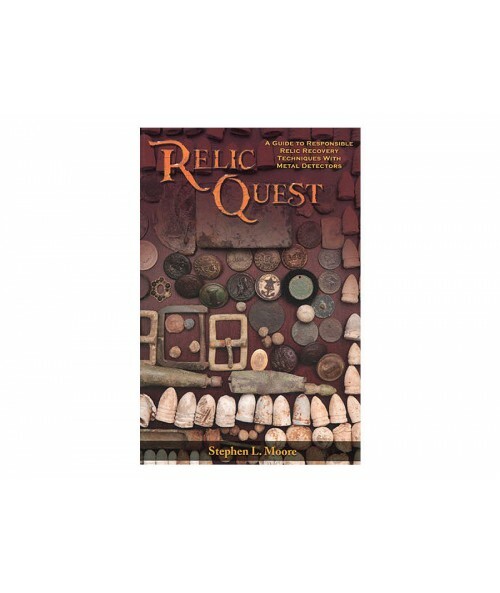 Relic Quest is a must-have reference book for the relic hunter that teaches the basics of metal detectors, search coils, hunting techniques, and proper research and recovery methods. 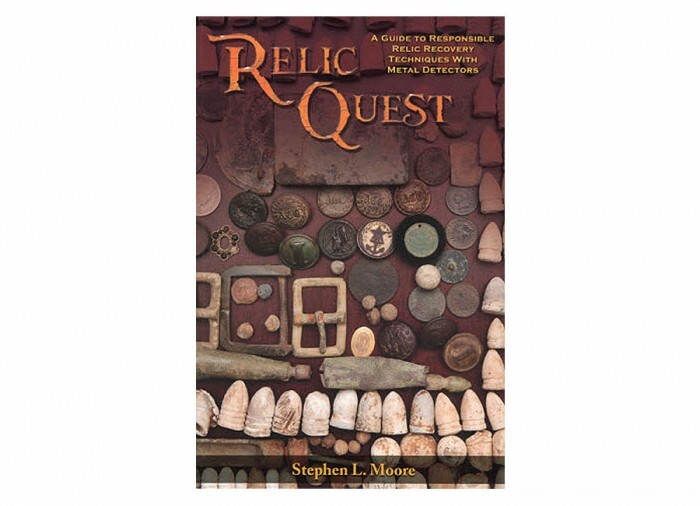 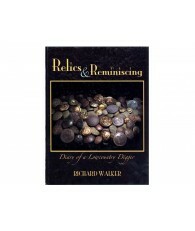 It contains practical advice for how to locate productive relic sites and how to perform field reconnaissance of a site. 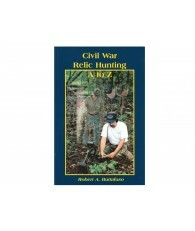 Areas of hunting focus include Civil War, American Revolution, Texas Revolution, the Colonial Period, frontier wars, old home sites and even underwater relic hunting advice.